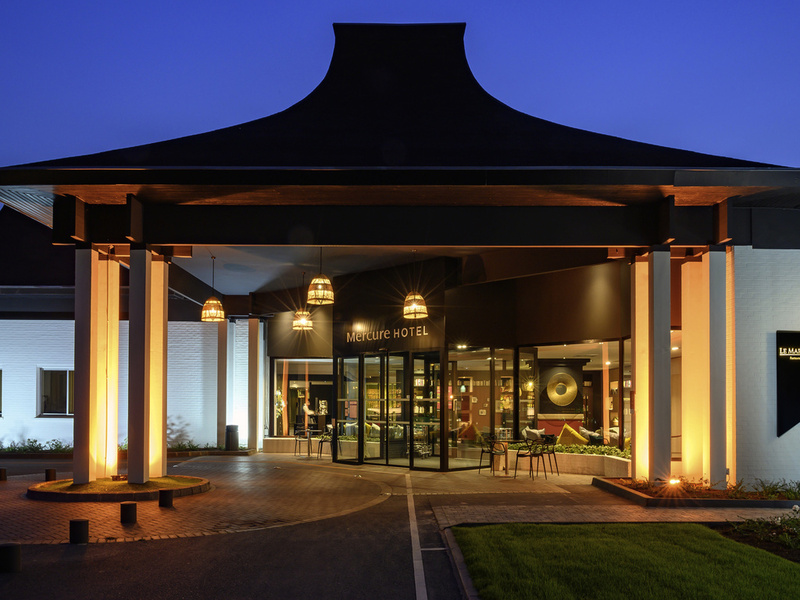 The four-star Mercure Lille Métropole h welcomes you in a leafy location located right in the heart of the Château Rouge business center. Refined and regional menu in the restaurant, welcoming bar, reception rooms for your wedding or seminars, terrace adj acent to the garden The services offered by this Mercure hotel have everything needed to delight you. With your family or after work, you can finally relax in our sauna or in the fitness room. The "L'Europe" brasserie and the "L'Ascot" bar offer you menus that combine creativity and refinement. Choose from exceptional dishes or regional specialties and discover our selection of wines from the Mercure wine cellar.